Terex Cranes distributor Cropac Equipment Inc. with locations in Ontario, Québec, and Alberta, Canada, has recently placed an order for four Demag® all terrain cranes. 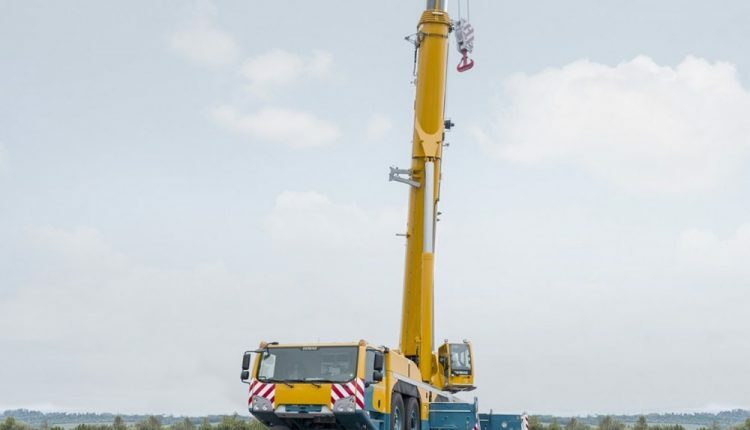 The order includes Demag AC 300-6, AC 220-5 and AC 160-5 all terrain cranes. Since being reintroduced to the global market in 2016, Demag all terrain cranes have continued to gain traction among lift and access companies. Demag all terrain cranes are among the most compact units in each of their respective capacity classes, are easy to transport, setup and rig. Each unit also features the latest crane innovations, including the optional IC-1 Plus control system that calculates the crane’s lifting capacity for every boom position as a function of the superstructure’s slewing angle, and in real time to boot. Demag all terrain cranes’ design, features and functionality deliver high productivity and exceptional return-on-investment. “We know our customers will be impressed with the performance and quality of these new all terrain cranes,” concludes Finkle.